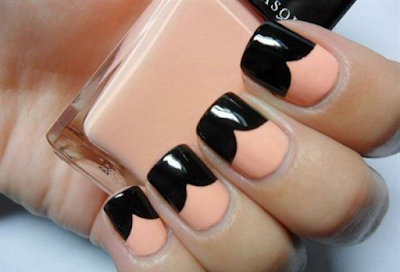 Today am gonna to start new collections for you all. Guess some thing about that...That gives extra beauty to our hands. 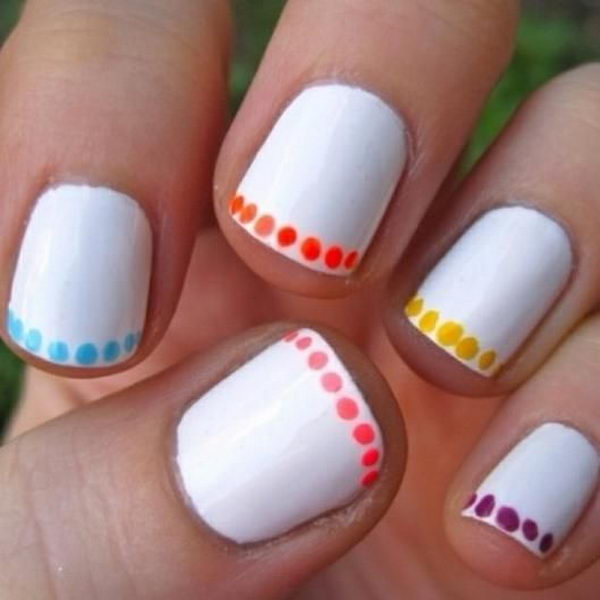 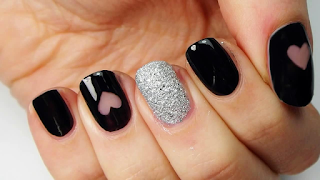 Check out latest simple nail art collections for beginners. 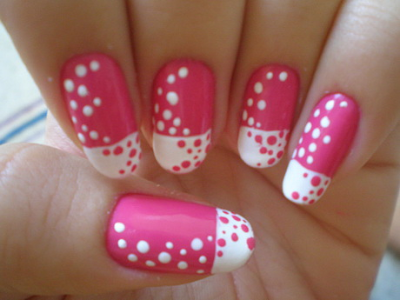 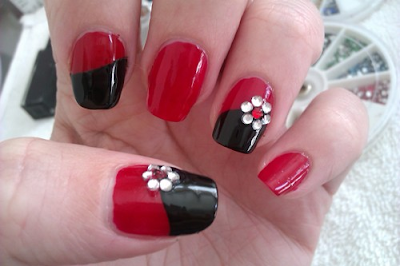 Are you going for party or birthday party function , am here to share nail art designs to do at home.